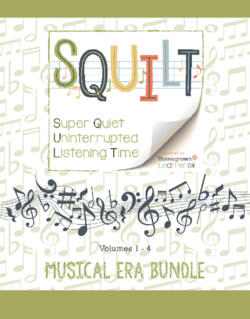 Boy oh boy…. 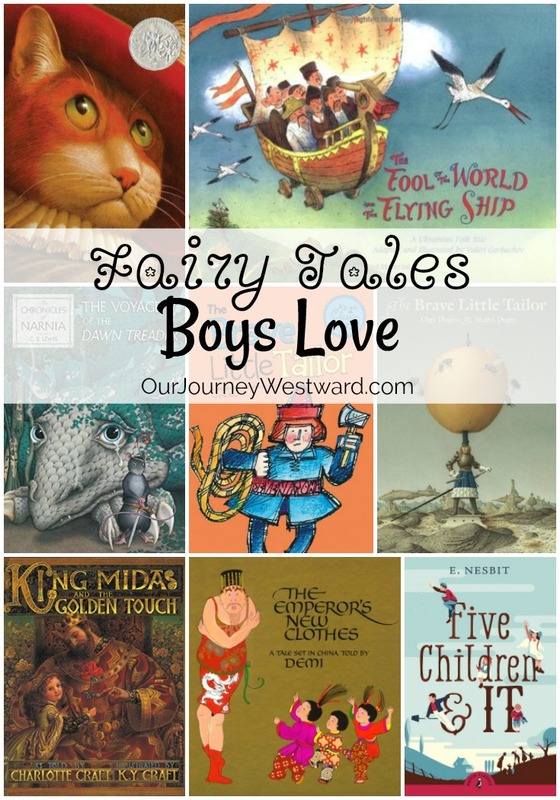 take a look at this list of fairy tales boys love. And why wouldn’t they? 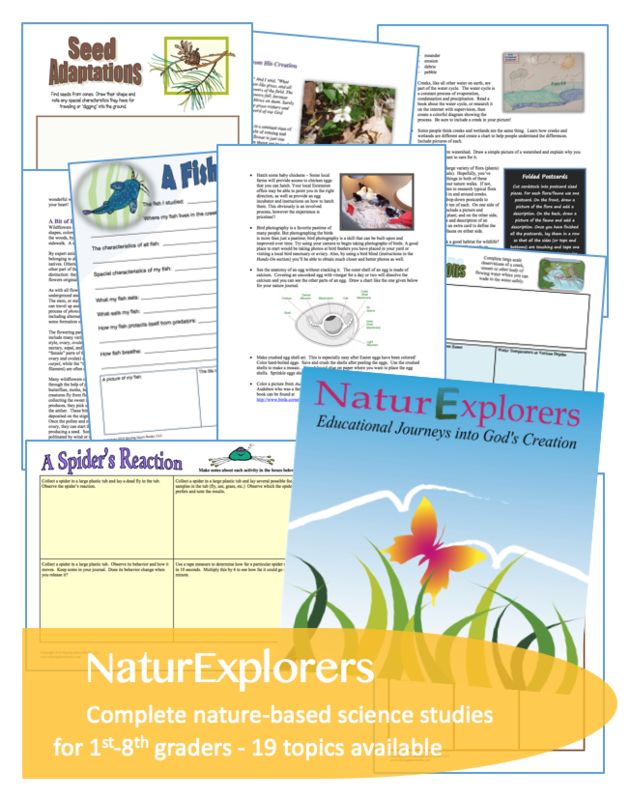 These stories are filled with adventure and mystery! I don’t know if you’ve noticed, but quite a lot of fairy tales have wonderfully strong female characters. There’s not a thing in the world wrong with that! 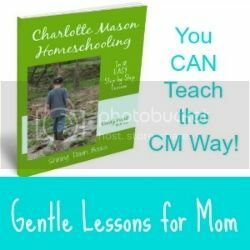 However, when I set out to write my Character Building Chapter Books for Boys post, I had a hard time finding wonderful fairy tales with strong male characters to include in that list. 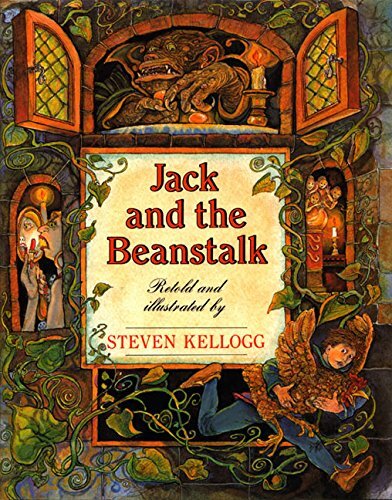 So, I went on a quest to locate the best of the best fairy tales that will capture the interest of boys and include adventures that define good from evil. 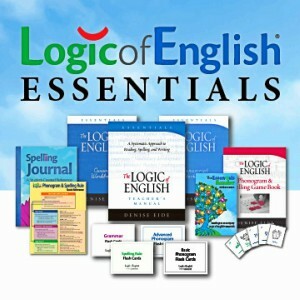 Where magic takes place and lessons are learned is a great place to get lost in a book. 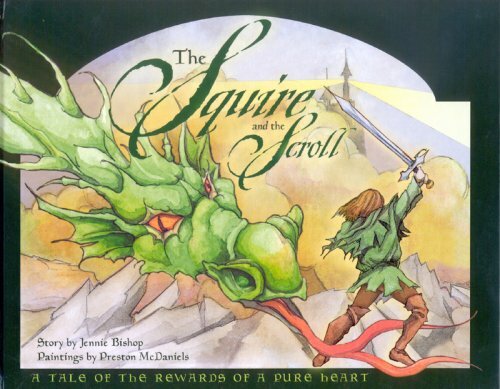 A young squire goes on a quest for his king only to be met with temptation and a fire breathing dragon. 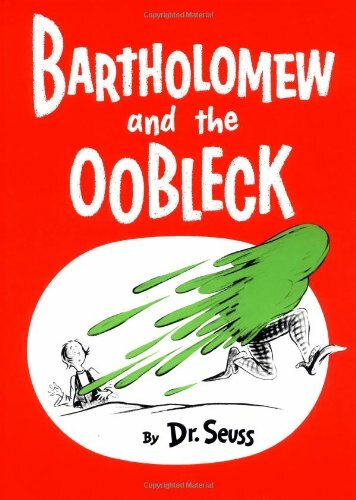 This fairy tale is a true classic. It follows Jack as he spends the last of his family’s money on beans. When his mother discovers what he has wasted their money on she throws them. Later that night, large stalks begin to grow up into the sky where the giants live. Out of curiosity, these kiddos head out into the forest for a bit of adventure only to discover the candy coated cottage they find is owned by an evil witch who wants to eat them for dinner. 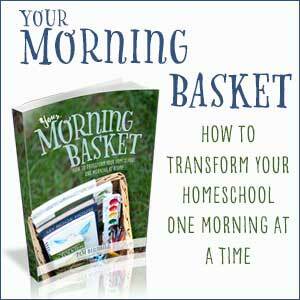 This hero lands in a fairy tale everyone should read. This courageous cat saves a gal from a raging, mean bull only to be chased out of town thanks to the poor choices of Humpty Dumpty. 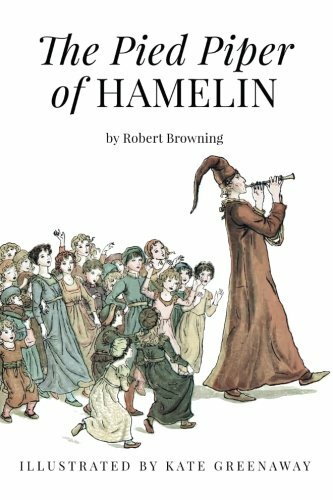 Follow the Pied Piper who is hired by the townspeople to draw the rats away from town. After his job is done and the townspeople refuse to pay him for a job well done, he takes revenge in only the most appropriate way. 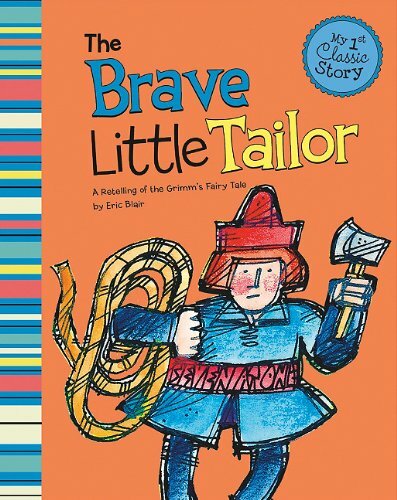 The fate of a small town lays in the hands of a tailor who is given the challenge of getting rid of a giant! Who knew such a small person could do such big things. 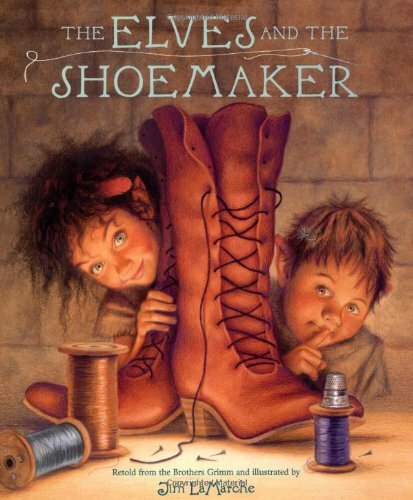 Thanks to a few elves, a struggling shoemaker gets all the help he needs to get his job done. 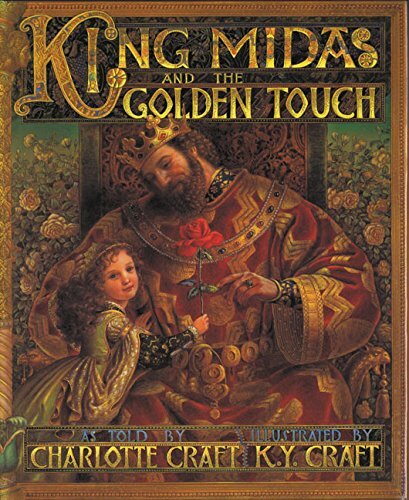 When King Midas is given one wish, he wishes that everything he touches turns to gold. What an amazing feature to hold…. until he touches his beloved daughter and she turns into a golden statue. 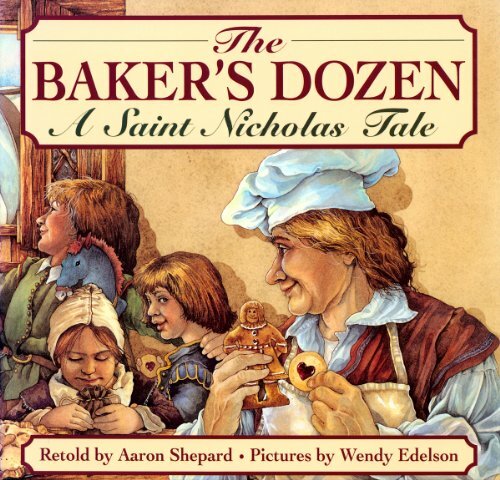 After refusing a true baker’s dozen of cookies to a customer, everything starts to go wrong in the kitchen. This leads to a meeting with Saint Nicholas in his dreams where he’s reminded of the importance of generosity. 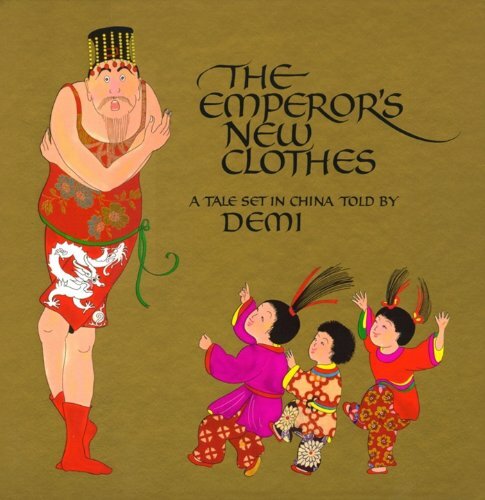 This fairy tales boys love tells a story of an emperor who believes that his magical clothing is not visible to fools. That is until one day a child speaks the truth. 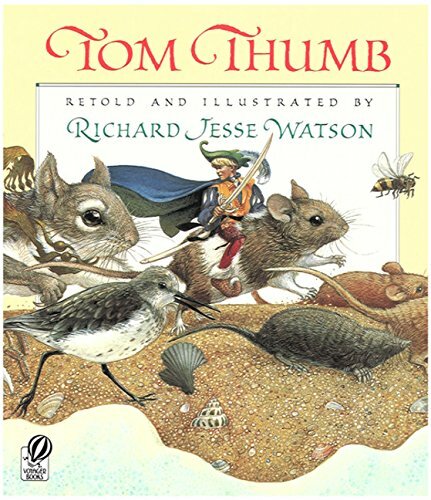 Even though Tom Thumb was born a healthy baby boy, with time he did not grow. He is then taken on tour around the country so people could see what an incredibly small yet adventurous person he grows into. When a king gets bored with the weather, he is soon surprised with what falls from the sky once he becomes angry. 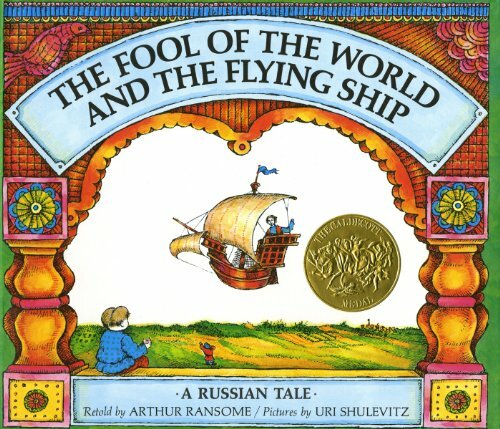 When the Tsar announces that he will give his daughter’s hand in marriage to the person who gives him a flying ship, the fool of the world takes him up on his offer. 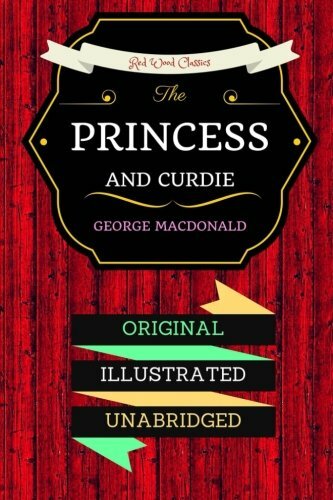 Princess Irene goes on quite the adventure with a boy by the name of Curdie. After discovering a mysterious labyrinth she can only hope that a magical ring saves her from the goblins. 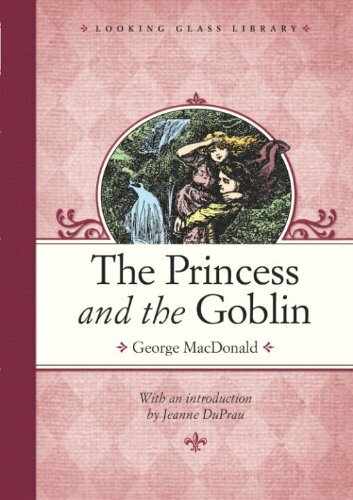 In the sequel of The Princess of the Goblin, more magic and intrigue follow the princess and her friend Curdie when Princess Irene’s grandmother gifts Curdie a monster named Lina. While the Pevensie children are staying with a family member, the youngest stumbles upon a magical wardrobe that takes them into a whole new world, Narnia. Full of talking creatures, an ice cold queen, and a noble lion. 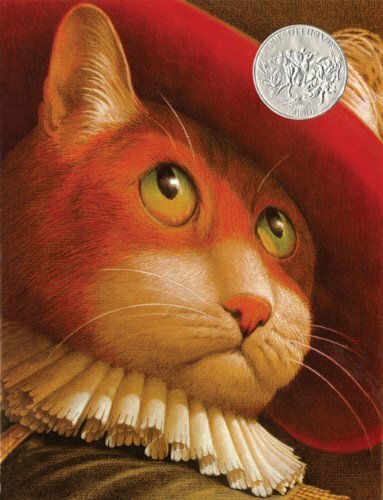 In the second story of Peter, Susan, Edmund, and Lucy discover that Miraz has taken over Narnia. They return to help the fight between good and evil. The Pevensie children bring along their annoying cousin on an adventure with Prince Caspian that will take them further into Narnia than they have ever traveled. 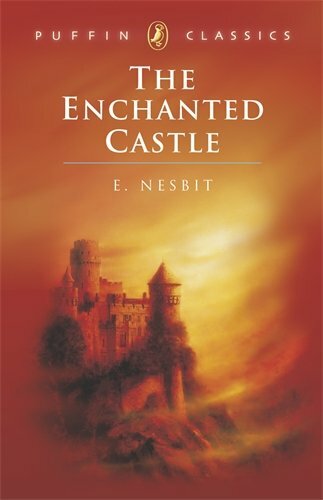 Go on an adventure with Peter, Susan, Edmund, and Lucy to a land north of Narnia to save King Caspian’s kidnapped son, Rilian. Two runaways have no choice but to battle for the fate of Narnia. 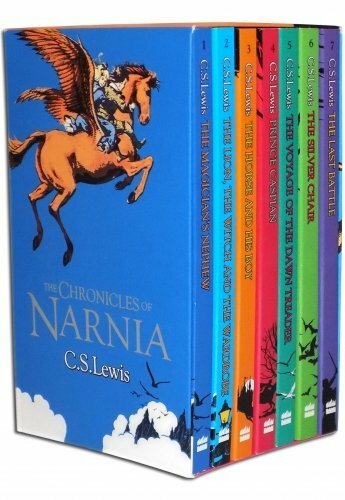 This is a great addition to the series of the Narnia books that can be read on its own or within the order of the series. Discover the mysteries behind Narnia including the lamp post and how Narnia was created in this must read fairy tale. In the last book of the incredible Narnia series, a fight of evil rises from within. Who will win the last battle? 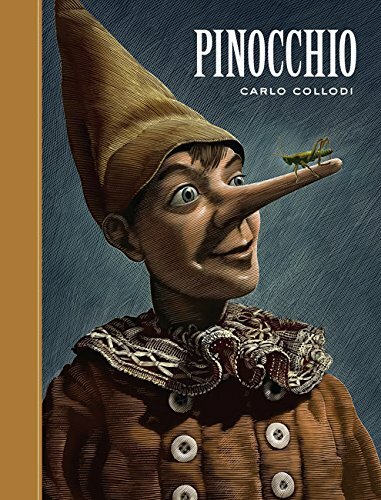 When Geppetto receives a talking piece of wood, he makes a puppet and names him Pinocchio. As soon as he is able to walk on his new legs, he leaves the safety of his home only to discover the evil that lurks in the world. 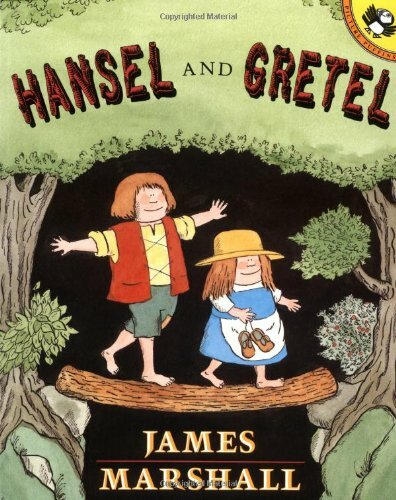 Gerald, James and Kathleen discover a castle and what they think to be a princess within the maze of the garden only to discover that it is all thanks to a magical ring. 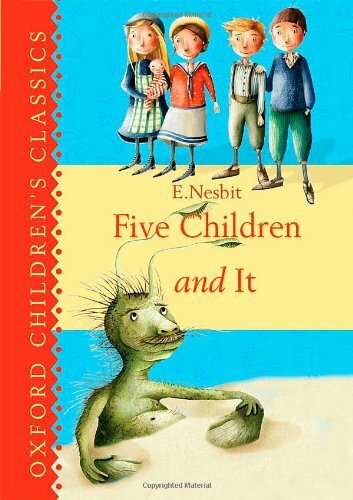 Upon digging in a gravel pit, three kids discover a Psammead, or an ancient sand-fairy. This fairy grants one wish a day to the children, but they soon discover that it isn’t all fun and games. What fairy tales boys love would you add to this grand list of books? 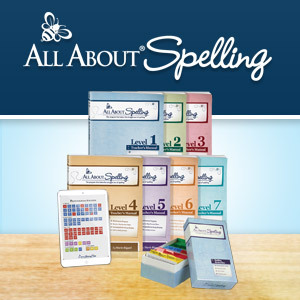 Thank you for creating this list! 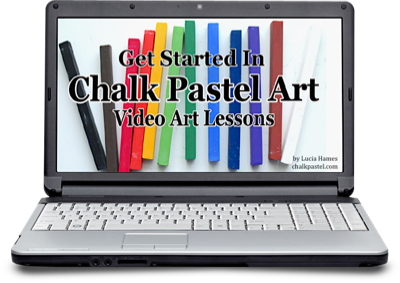 Glad I stumbled upon your website!